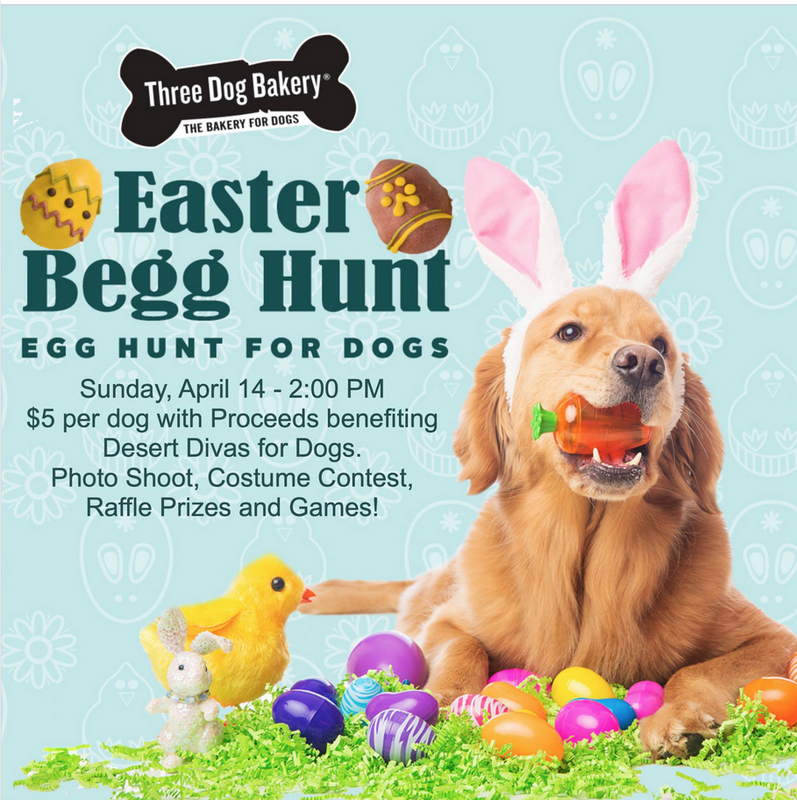 Join us for our Annual Easter Begg Hunt at Three Dog Bakery. Featuring a Photo Shoot, Costume Contest, Raffle Prizes and Games along with human refreshments. 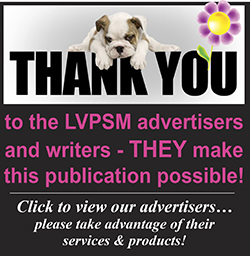 $5 per dog with Proceeds benefiting Desert Divas for Dogs to benefit area animal rescues. Photo Shoot starts at 1pm with the “Hunt” starting at 2.